Brand new equipment mats, still in the box. Be quick, won’t last long. 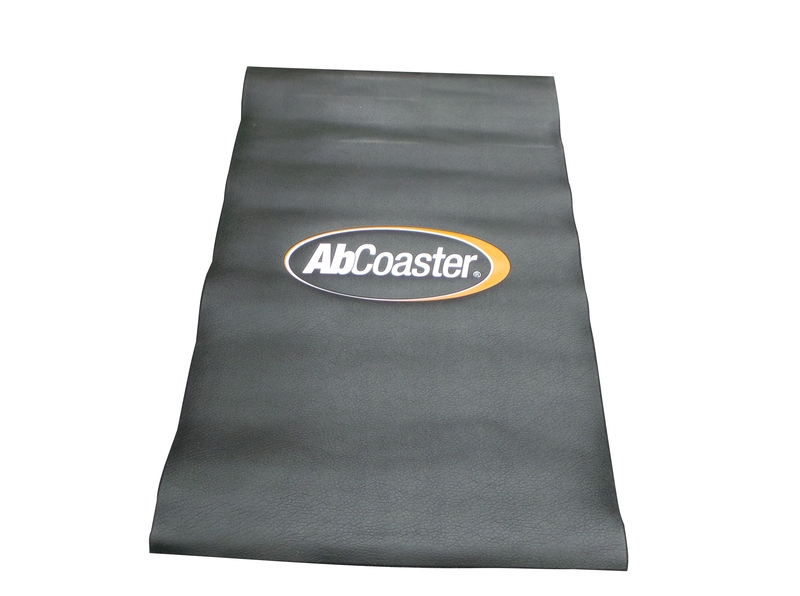 Great way to keep your fitness equipment from scuffing and scratching the floor. 1 metre x 1.6 metre x 5 mm approx. 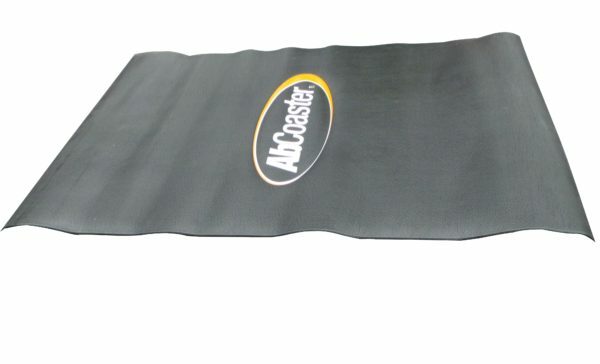 Buy Equipment Mats online. If you are interested in the Equipment Mats for sale, feel free to enquire above.